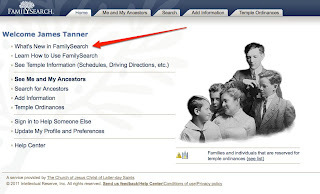 Please be aware that New.FamilySearch.org is no longer a usable program. If you come to this blog post. 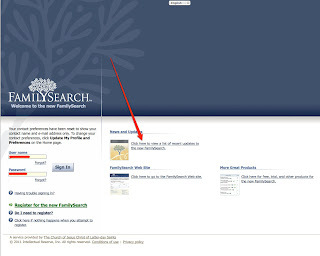 please click on the logo above and see the latest posts on FamilySearch and other issues. This post is long out of date. Click Here for the latest information. 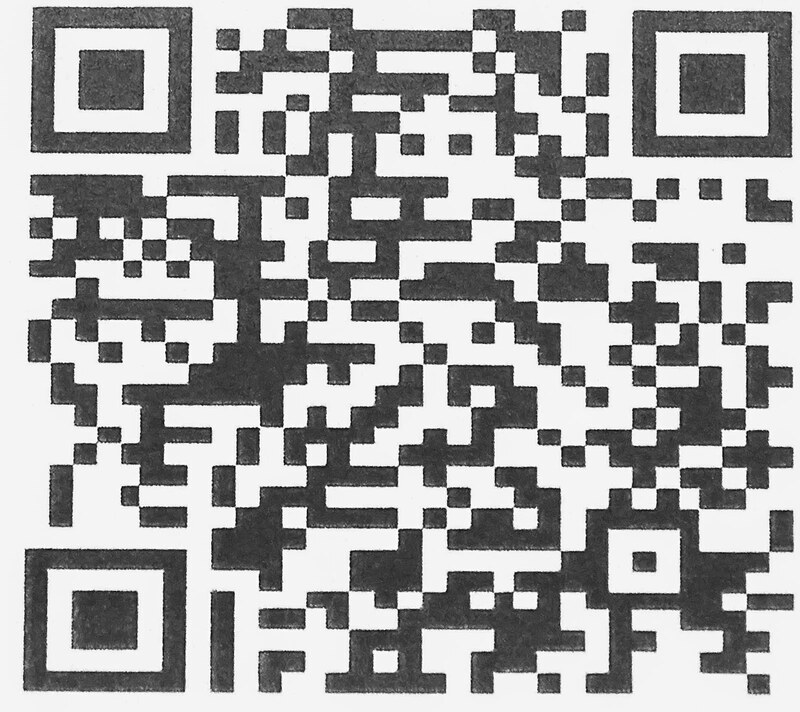 This second link is to a slightly more informative PDF file that contains the information. Thanks for the heads up. I will remember to check both places in the future. Backup? Archive? What should I do? 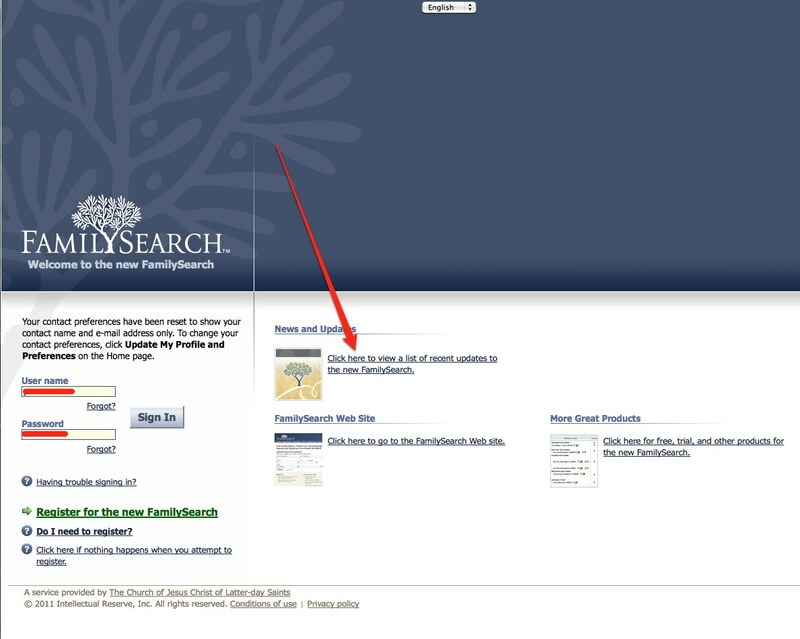 RootsTech -- Where should we go from here? Oh no, not more RootsTech! Do we know where we are fishing?